Traders at two Telford markets are having street trading consents funded by Telford & Wrekin Council to enable them to continue to sell their goods. Elsewhere, a third market in the borough will be taken over by a town council. This means that the council will no longer operate the sites at Madeley, Hadley and Dawley as markets. In Oakengates, the Town Council has been running the town’s market since July. The changes are in keeping with the council’s drive to work closely with local communities to get them to take over running services the council can no longer afford to provide. 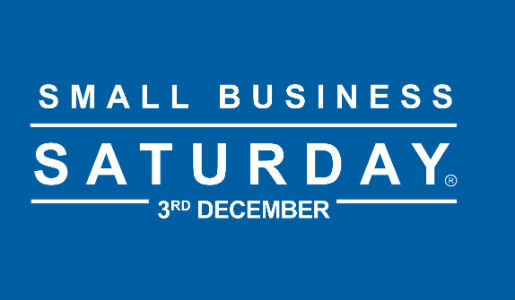 It also happens as the council prepares to mark Small Business Saturday this coming weekend. Great Dawley Town Council has taken over the running of their street market on Fridays with effect from tomorrow (Thu Dec 1) with the first town council-run market on Friday December 2. Existing market traders at Madeley and Hadley Markets have been granted individual street trading consents, also with effect from tomorrow. These are funded for the first year by Telford & Wrekin Council and this supports them to continue to trade at these locations. Councillor Lee Carter, Telford & Wrekin Council’s cabinet member for Council Finance, Partnerships and Commercial Services, said: “Since we launched our budget proposals at the beginning of the year, I have been very impressed with the response from our communities. “They have stepped up to the plate in many different ways, including taking over the running of a number of libraries. “It is now the same with the markets. We have worked very closely with the traders at Dawley, Hadley and Madeley to find a way forward that enables them to continue trading but without direct involvement from us as a council. “This has included Telford & Wrekin Council covering the costs of the traders’ initial Street Trading Consents. I am delighted that we’ve reached this stage and that the traders will be able to continue to trade from these three sites.